I finally got around to using the ice cream machine I got for Christmas! I couldn’t find any vegan recipes online that sounded very good to me, so I just threw some ingredients together and hoped for the best. 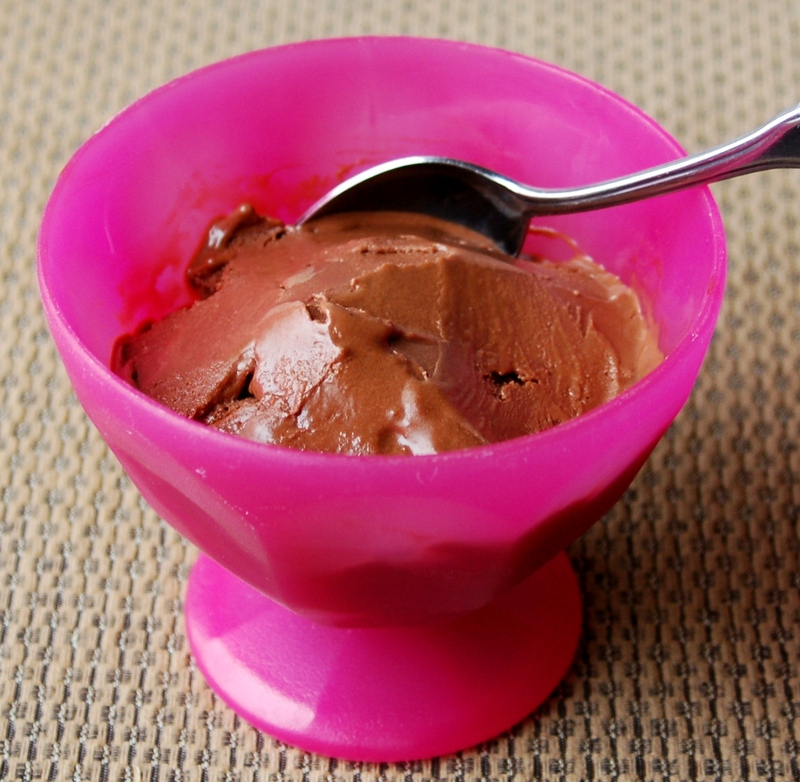 It turned out surprisingly good, creamy with a nice dark chocolate flavor. So I’ve decided to share the recipe with all of you! It’s incredibly easy, so for all you ice-cream making newbies out there (like I am) you might want to try out something simple like this your first batch. In a large bowl mix all ingredients together. Then freeze by following your ice cream machine manufacturer’s instructions.